A 3 year-old yellow lab came to see me in April 2007 because of a chronic ear infection, mild generalized itch, and recent onset diarrhea. She had been treated with a series of high potency remedies, each of which had aggravated her symptoms and/or elicited new symptoms. Her guardian was concerned about these aggravations and wanted to avoid them if possible. She had a vaccine reaction (to Bordetella, in 10/04) and she was spayed that same month. Skin and ear problems began in December 2004. She was eating a raw diet and her guardian was using an ear medication from her local vet. Additional problems included: poor stamina, a tendency to wolf her food, mild diarrhea, skittishness (for 1 month) and generalized itch. Her blood calcium was low as was her thyroid level (T4). A physical exam revealed moderate ear inflammation, odor, and wax with mild thickening of the earflaps. The first homeopathic prescription was given every 3 days. We stopped the ear medication and switched to an herbal ear cleaner. One month later, the diarrhea and the skittishness were gone. The ear symptoms were somewhat improved. We continued the remedy until July, when the itch began to increase. We stopped the remedy and waited. 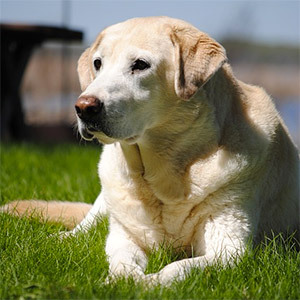 In August, Kayla’s guardian reported that Kayla was displaying fear aggression towards dogs. This behavior had been present for several months (before any remedies) and was mild to moderate in severity. A new remedy was prescribed but there was no further progress so in December, she was given another in 6c. A follow-up in February 2008 revealed significant improvement in her energy/stamina, but there was a brief increase in the aggression after the last dose. We stopped the remedy. At a follow-up consult in July, her guardian reported that the dog-aggression was completely gone. The ear and skin symptoms were almost resolved. She was still improving, so we waited. In November, she needed a health certificate (she is a therapy dog) and at that time she looked more vibrant than I had ever seen her. Her energy/stamina were better than ever and there were no allergy symptoms. Her last remedy was given on 2/1/08, resulting in ongoing improvement for 9 months. This is a curative response: as of April 2009 she is symptom-free without the need for ongoing treatment. This case illustrates the importance of waiting: once we stimulate a curative response (as determined by the homeopathic practitioner) we must wait until improvement stops before we give another remedy or we risk confusing the case. Though this dog had symptoms that were common to many dogs, her treatment was unique to her. 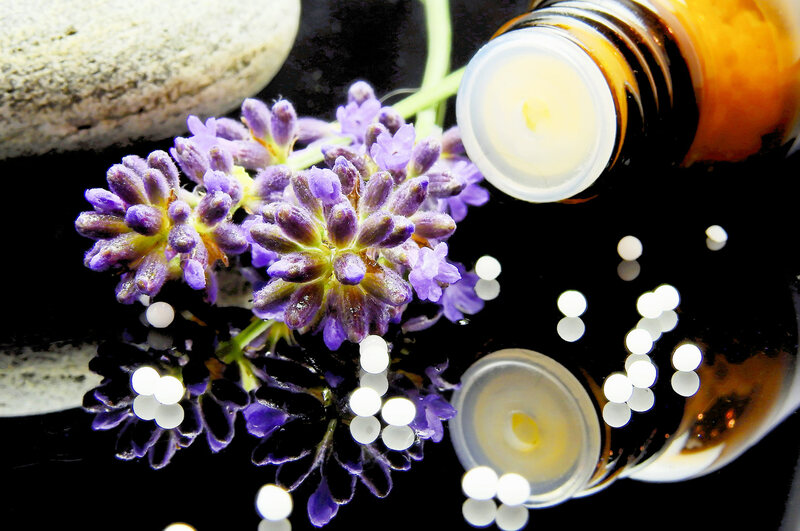 Homeopaths are trained to read the language of the vital force, interpret the response to a remedy, and make educated judgments about what remedy to prescribe, what potency to use, when to repeat and when to wait. All of these judgments contribute to the ultimate outcome. Previous administration of a high potency in too high of a dose of the same remedy that later proved to be curative resulted in an aggravation of her symptoms: she had to receive her remedies in the correct order and at the correct dosage.